Where every day is a hoot! Next Friday, our class will be visiting the Scottsburg square to learn more about our community and local businesses. We will leave VFES at 9:00 and return no later than 10:30. In our time there, we will visit the courthouse, a beauty salon, a bank, the old fire station, and visit with a sheriff's deputy. A permission slip was sent home on Monday. Please make sure this is sent back no later than Wednesday. Please note that students may not attend without a signed permission slip. As the midway point of the first quarter rolls around, please note that it is vital to your child's success to practice skills at home. While we do so much at school, research has proven that the more students practice at home, the more they will show great success in the classroom. Please make sure to practice both letters, sounds, and sight words at home with your child. He or she will receive a grade on all of these skills at the end of the quarter. 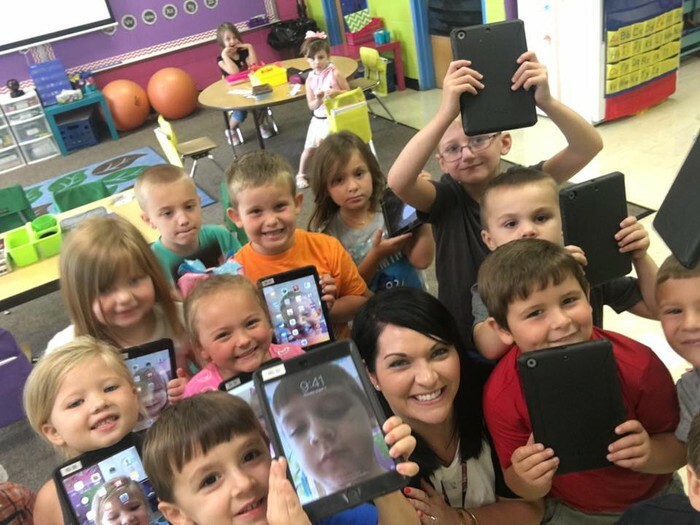 As you know, each student in our classroom will be using iPads during learning time. While we still use some paper activities, please know that many of our learning activities are digital. To ensure that you can actively participate in your child's learning, we will be using Seesaw to show you what we do throughout the day. To access your child's work, you will need to join our class in Seesaw. You can download the app to any device. 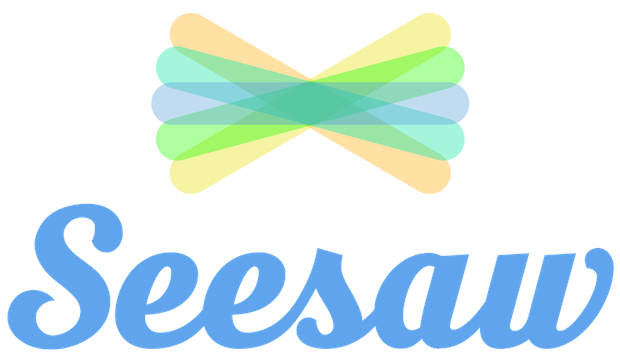 Your child will upload their work to their Seesaw account, and you will have access to their work instantly! 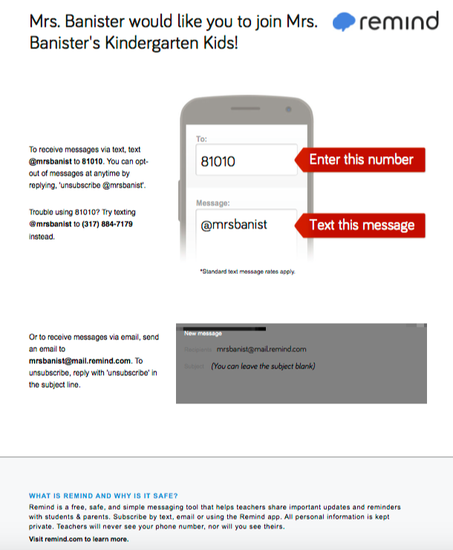 Please make sure I have your correct email on file so I can share important account information with you through Seesaw! 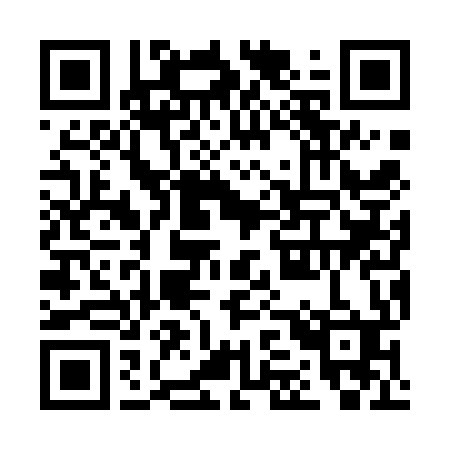 Scan This Code to Join Us on Seesaw! 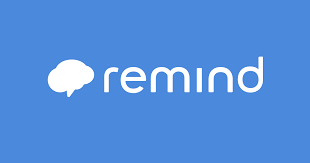 Join us on Remind to stay up to date on important information in our class! Instructions on how to join are attached below!